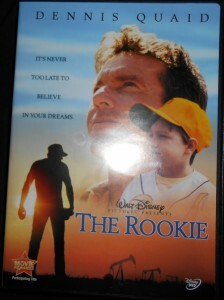 It is a fact of life in baseball that managers come and managers go. In fact next year 16 percent of the Major League Baseball teams will have a different manager for Opening Day than the one they had this year. Usually managers leave by getting fired as was the case in Houston, Arizona and Minnesota. 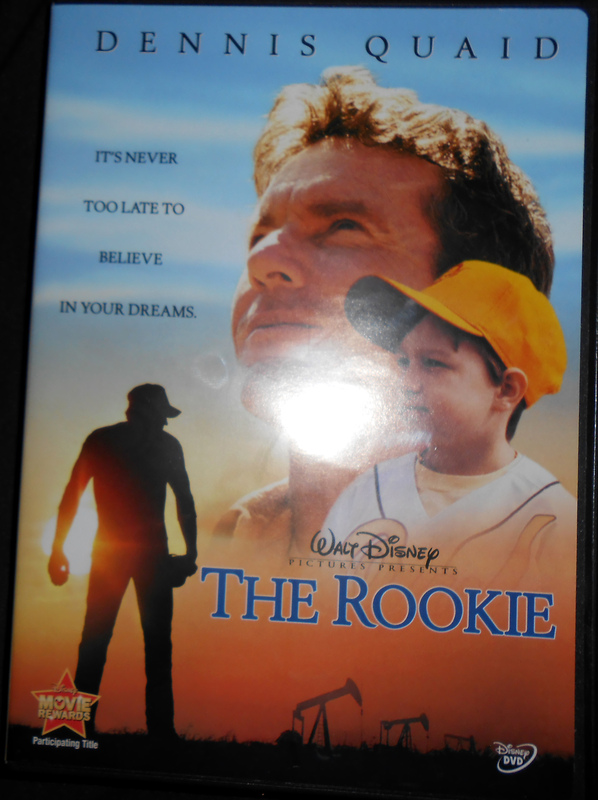 Occasionally managers take their own path and show themselves the door as Ron Washington did with the Texas Rangers. Last Friday Joe Maddon joined Washington in the take your own path club when he informed the Tampa Bay Rays that he would not be back to manage the team next year. 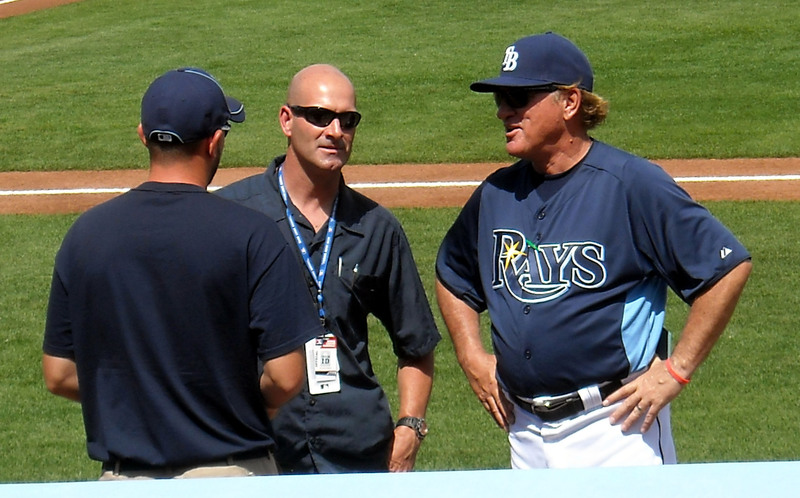 Maddon spent nine years as the manager of the Rays and led the team to their only winning seasons in franchise history and a World Series appearance in 2008. 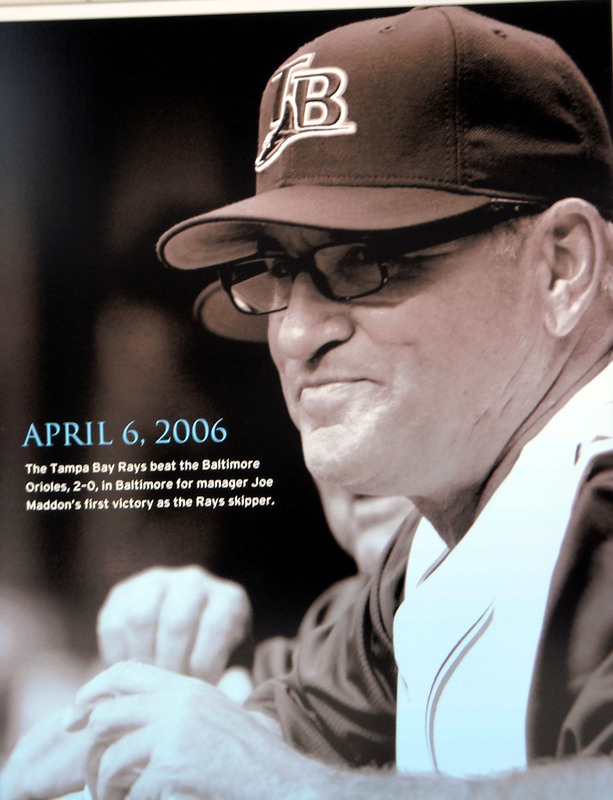 By all accounts Maddon planned to spend many more seasons with the Rays but a series of events changed that course unexpectedly. 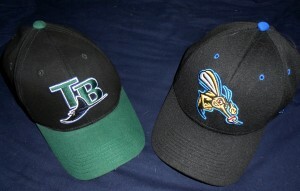 The first event was the departure of Rays President Andrew Friedman who took a job with the Los Angeles Dodgers. Joe Maddon announced Friday that he was leaving the Tampa Bay Rays after nine seasons. That first event triggered the second event which was an opt out clause in Maddon’s contract that went into effect in the event that Friedman left the Rays. The decision to exercise his opt out clause came with one year remaining on his current contract and after negotiations for a contract extension broke down. While the decision to leave with a year left on his contract may rub some the wrong way, it is hard to blame Maddon for not wanting to be a lame duck manager. If Maddon knew that there was no way that he and the Rays could agree on an extension beyond the 2015 season, it really is best for both parties to start their next chapters as soon as possible. Regarding next chapters in the near term the future looks much brighter for Joe Maddon than the Rays. Next season the Tampa Bay Rays will be without Joe Maddon and Don Zimmer marking the end of an era and the start of a time of transition. Joe Maddon becomes one of the most sought after manager free agents in recent history and there is no shortage of teams that are likely to try to give him the keys to the manager’s suite. Realistically Joe Maddon will not be managing next season and will take a season off to mull his offers which could include two thirds of the teams in the MLB. One potential landing spot being mentioned for Maddon is the Chicago Cubs. Wherever Maddon lands it is a near certainty that he will turn the team around much like he did with the Rays. While the future for Maddon looks bright the Rays seemed poised for a few lean years to come. Coming off of their first losing season since 2007 the Rays had a lot of issues that needed to be addressed even if Maddon was still the skipper. Former Tampa Bay Rays manager Joe Maddon’s first victory as a Major League Baseaball manager is memorialized at Charlotte Sports Park. The Rays were predicted by many to be the American League representative in this year’s World Series. Instead through a season of injuries and trades the Rays reverted back to levels of futility not seen since the days when they were the Devil Rays. Of course teams can have a bad season from time to time without declaring that the sky is falling but the Rays do not have the same luxury as most teams. With national media constantly harping on the Rays for their “lack of fan support” and “outdated” stadium there is no room for error under that microscope. With a fraction of the payroll of the other teams Joe Maddon and the Rays front office had a knack for getting the most out of their players and often exceeded expectations. But with the purse strings getting tighter, and star players continuing to be traded, the Rays face a challenging future where a single losing season may turn into multiple losing seasons before the ship is righted. Those losing seasons were possible even if Joe Maddon was still around but they would have seemed a little easier to take with the Mad Hatter in the Hoodie watching from the dugout. The Rays will have a new skipper for the first time in about a decade when Spring Training starts next year and whoever his standing on that top step in the dugout has huge shoes to fill.